How We Photograph - Does It Matter? How We Photograph – Does It Matter? So why is there this divide in people’s work-flow and opinions? I think over time we develop our own work-flow that suits us. Sometimes this is determined by what we like to shoot i.e. Long exposure coastal shots, back-lit shots, sidelight, cropped and abstract/textural for example but also the weather conditions can govern our methodology. These types of photography all have their own unique technical issues when shooting them. Perhaps the long-exposure shot, for example, is one in which the exposure is most critical and perhaps blending these shots is much more difficult thereby leading to the use of graduated filters. This is not to say exposure blending should not be done, or it would lead to a worse image however I guess for this type one shot using a grad is a lot easier. Obviously not every shot requires control of highlight or dark shadows. With an into the sun shot, for example, we have to use some form of dynamic range adjustment. We are not at a point where the dynamic range of the camera is good enough to be able to capture all of the visual information of a high dynamic scene’s in one shot. Therefore we have choices, like we used to in the film era (I did shoot film once LOL). 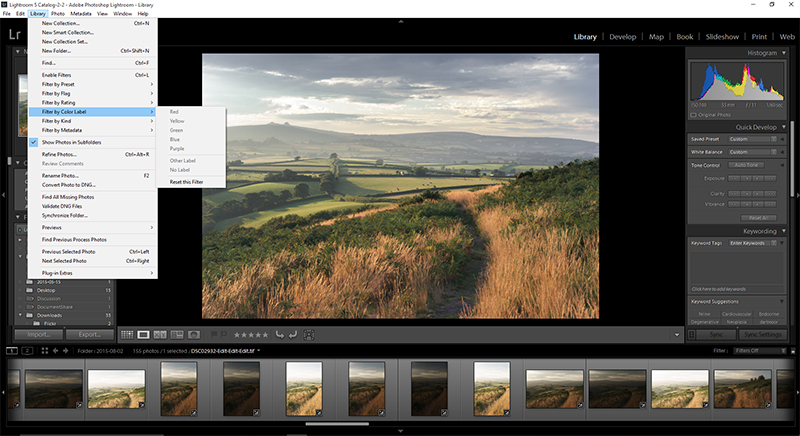 We can use exposure blending, shooting one exposure for the sky and one for the land for example. 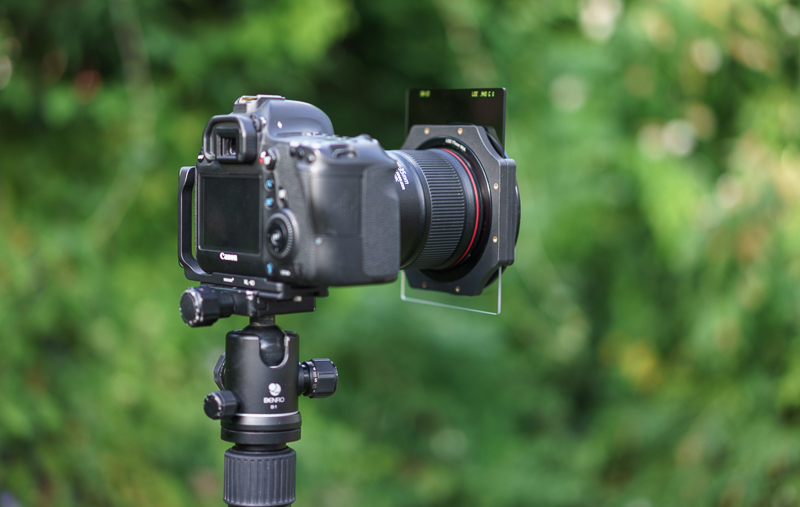 We can also use a soft of hard graduated filter including the newer reverse-grads. It takes practice to align your grad properly and choose the right density and level of filtering. I started with using grads, never venturing into HDR, I found it the easiest way to start, but I often found myself using a filter of too high density initially. After a while I found grads to stifle my freedom of shooting. I’m not the most careful photographer and in the early days it led to a lot grads getting scratched. My newest set of Lees, which cost me a lot, are scratch free I have to say. I still keep them and use them on occasions for long exposures and upside-down as ND filters saving me space in my bag and money. I also fund they kept misting up and were hard to clean when in use with a polarizer. I then tried to shoot with and without grads and used bracketing to have a play whilst still retaining my grad shots. As I gained experience in post-processing I stopped using the grads. From a personal work-flow I love being out in the field but I also love processing with a cup of tea in the evenings. I find not using grads allows me to choose scenes that I didn’t want to shoot due to a thick grad line. However using grads makes you select your scene perhaps more carefully as you have to make sure the grad blends into the shot? Many photographers choose to use grads as it simplifies the work-flow and you can visualise it much easier on the back screen after rather than cycling thought the exposures? I think this is why dynamic range is important to a lot of photographers that don’t use grads. I think if I can get the image out of one shot I am much happier. But again this is why there is a bit of vitriol between the two techniques? I don’t agree with the ‘get it right in camera’ card that many photographers keep reiterating when using grads. I agree, get it right in camera is something that we should seek. This includes correct exposures, correct composition, correct lighting, focusing, leveling, correct scene, but does it matter that someone else prefers to exposure blend and another use grads? To me if the end result is what you want then that is what matters regardless of your work flow. When a digital camera can capture the dynamic range of the shot in one image I personally won’t need to either use grads or exposure blend. However do I think using grads is wrong? No I do not. It is entirely up to the photographer how they want to shoot the scene and how much or little post-processing they want to do – there is NO right or wrong surely? At the end of the day these are the two main ways of dealing with a dynamic range that is too large for your sensor. How much post-processing you do is also personal. If people say they don’t do any, and are condescending about the subject, then I ask if they shoot in RAW or not. If they say they shoot in jpeg. I then say well your camera has done a lot of it already. You might know the sort who pull their nose up when you say you work with work Photoshop or Lightroom or Capture One etc. If they say they shoot in raw I would then ask why if you don’t intend to process the image? I have no problems with processing. It is something, with time, I tend to do less of, perhaps selecting the scene has changed, or my processing is quicker, but it’s the judgemental views that some photographer and also ‘Joe Public’ has about post-processing (‘Did you Photoshop it’). Then someone might dig up the old ‘Ansel Adams did do any with his film work’. Then you inform them he did plenty; then then they say oh well that was film and he needed to; It does get a bit tiresome. To be honest the lest I feel I have to do the better but shooting into the sun, without grads, you kind of have to if you want to see any of the sky detail? This brings me back to the topic of a camera’s dynamic range. This is a subject that is quite topical at the moment. This isn’t new, we took a step backwards from film to digital but now it’s steadily improving (and perhaps we used to shoot differently when digital photography was in its infancy?). Look at the high-end medium format cameras, some have a great dynamic range now, but these systems don’t seem to be under such scrutiny as they are not really easily affordable systems. It would seem that the photography world is split; some feeling it is important to have more dynamic range available and others who couldn’t care less. The same is true of resolution esp. with the advent of the Canon 5Ds. We all again have our own work-flow. If you use grads then you are not as concerned about the dynamic range of your shot, rather control of the scene & the position of the grad. If you do not use grads, you have to use exposure blending to recover either the dark or highlight detail (if the scene and you the photographer require it). Thus for my work-flow, the more dynamic range I can capture, the less I have to exposure blend, and thus the quicker and easier I can process my images. I do however respect that many people still use grads, have done so since they started, and for them they prefer not to spend time at the computer doing it , rather spending the extra time in the field. I respect that but I don’t push my views onto other people? New techniques are not necessarily better but neither are old ones? I do find I have more time to think bracketing than aligning my grads as I used to. This is probably the oldest argument for sure. The way I see it is there are reasons why you would want to use different camera systems. Most of this is down to the cameras limitations. For low light, high ISO work then obviously one would have to consider using a full frame sensor, like in landscaping or perhaps weddings, but obviously if shutter speed or a longer focal length is important like in sport or wildlife then traditionally a crop body would be preferred. We now have mirrorless systems in the digital word to add to the mix. This seems to be a constant, often male-orientated battle about who has the best equipment and why everyone else should use it (Fanboys I think they are called). However plenty of pro’s use mirrorless cameras and plenty use DSLRs. Surely you use the equipment that suits your workflow best and the system and equipment that you can afford. For me I moved from a 6D to a mirrorless body with some in trepidation. I find I quickly adapt to new technology but I had a new set of limitations with the hybrid system of Sony-Canon. 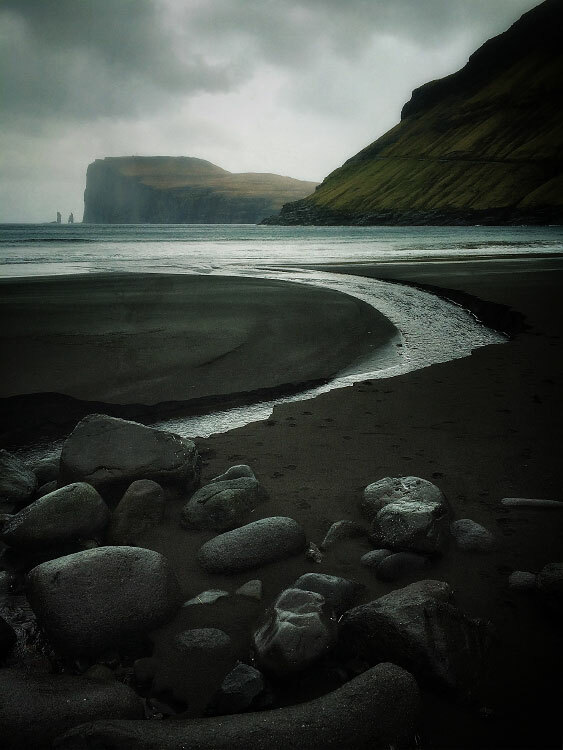 A good example is Julian Calverley’s #iphone only work – http://www.juliancalverley.com/personal/#iphoneonly. It does show that it is the artist behind the camera that is important. I know when I first bought a full-frame camera I thought it was going to improve my photography, but in actual fact it probably made it worse, and I could see the imperfections in my work-flow even more. Julian’s work reiterates that you can make a lovely image regardless of the camera. Obviously it has it’s limitations, although you can shoot in HDR, which improves the dynamic range, it suffers from noise more in low light. However when we adapt our shooting methods to the right scene there is no reason why you can’t get a decent shot from a smart phone, compact or mirrorless etc. Although they say the equipment doesn’t matter, it does, but that is dependent on the end result that is required? I always tell people, when they say ‘oh I only have a camera phone or compact’ I say it doesn’t matter. ‘What are you trying to achieve?’ – ‘Oh just a nice reminder of the holiday we went on’ – then I say then ‘no need to spend £2k on a DSLR’. Being an amateur, I could not justify selling my Canon lenses, at present, and do a complete system swap. If I did I probably would have gone to Nikon with their 36mp sensor. I thought about going to Sony for a while with advice from friends. There were issues as I have mentioned before, most of them to be honest were easily solved and I have adapted my work-flow in the field easily to accommodate them. I found moving from the 6D to the A7R straight forward. After fixing the lens mount wobble (I agree this is a flaw but for me not a deal breaker) and setting up my custom dials I have had no issue using my Canon lenses with the Metabones IV (which now comes flocked). Sure this is not for everyone. I know quite a few photographers that have voiced the fact they could not be bothered to go through this process. I again respect that, I held off for 6 months, but for me the end result has been worth it (and I am now investing in that A7RII). However it brings me to the point that who really cares what system you use? I think this is where equipment envy also kicks in. I have to confess I an a bit of a technophile. I enjoy using new technology and find this a very interesting field in photography. However I also know that a new camera will not make me a better photographer. I leant that the hard way. There is a minority of photographers however, that like to show off the brand of their camera/system and buy the best they can. I am not however against it. It’s their money and they can do what they like with it. What I do object to is buying it to show off with. This is not a healthy mindset, but to be honest, this behaviour is found in most hobbies, including cycling, which I found in the past. With the advancement of image stabilisation (lens (ILIS) or in-camera (IBIS)) for landscape photography there is less need for a tripod, apart from very low light conditions. Plenty of landscapers use ILIS and IBIS now for a lot of their work, unless they are working in very low light conditions. Is this wrong? If you can get a steady enough shot, sharp enough then why not? If you feel you need to get the sharpest shot you can then you’ll probably stick to a tripod. I find it quite difficult to leave mine at home. A good example would be the work of Mark Littlejohn. A lot of his work is hand-held and he’s quite happy with the results. 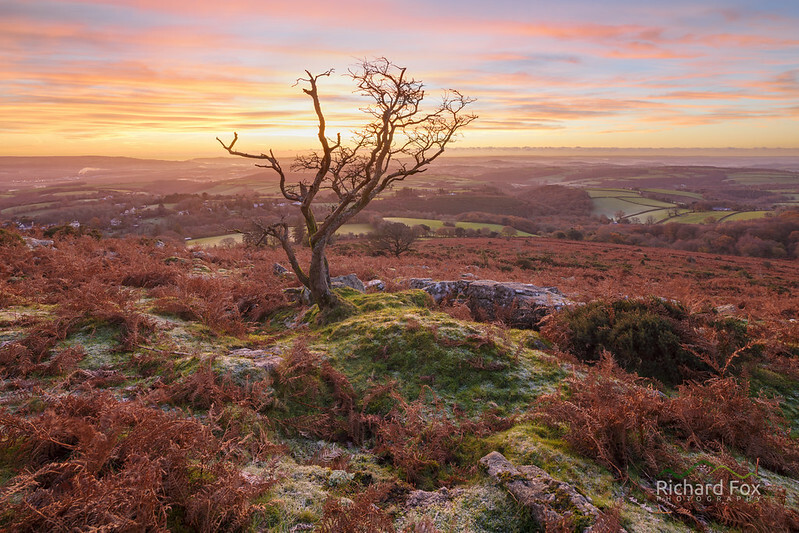 I was chatting with Tim Parkin, from On Landscape, about this and he was mentioning he uses large format camera to set-up a considered composition, waiting for the right moment, but also he uses his digital camera. He said he wanders around with his digital camera with IS on. He said if the light comes back beautifully, you have a combination of great light and considered composition on the large format, but also the ability to get that quick shot of a spontaneous scene with the digital body. This bring me back to perhaps adapting to a scene is one of the important factors, rather than having the same work-flow, using specific equipment. Why Do We Take Photographs? Why do photographers want to capture images? Surely we all start out with a passion for what we see. I guess with time this changes, and the reasons for going out an capturing a landscape can change or it becomes more complex. Some do it for solitude, taking their time to absorb the scene; a bit like camera meditation. Some do it for the thrill and maybe the challenge or adventure; a reason to visit places? I think perhaps most of us do it for a mixture of those reasons. Some will also go onto becoming professionals or semi-professionals and thus are shooting with the main purpose to make money out of their images or shoot to a brief. Many however don’t want to go down this route, choosing to keep it as a hobby. I think the main reason we go out, often at silly hours of the day or night, is to have a great excuse to witness nature at it’s best, the next thing is to be able to take away a photo that captures the essence of it all and be able to show others what you witnessed and in so give them enjoyment? With the advent of social media this has become a double-edged sword. Many more people can view your work and interact with you without the time and money penalties of having a viewing or gallery. Of course we all like to see our work in print but with the advent of the internet and digital photography the demand has naturally dropped. This is probably the main downside and like most things in life there are good point and bad points. if the bad points outweigh the good ones you stop doing or using it? Thus we can get caught up on likes and followers etc. I don’t think that getting nice comments and likes are a bad thing, as like all art forms if we don’t show it off, and no one likes it then, we are doing it purely for ourselves. Whilst there are artists out there like that, human nature, being social beings, like to share, get peer approval and also comments and likes like. Perhaps these are not much different from the feedback you would get at a public exhibition except the require less effort? I think the key is not to take a photograph just for this reason. If I get a comment like “beautiful photo – really brightened up my day” I appreciate the time someone has spent writing it. It gives me a tiny bit of encouragement to go back out and shoot. It does not however feed my ego, but to a minority, it perhaps may and this detracts from the art perhaps. It brings me on to competitions. 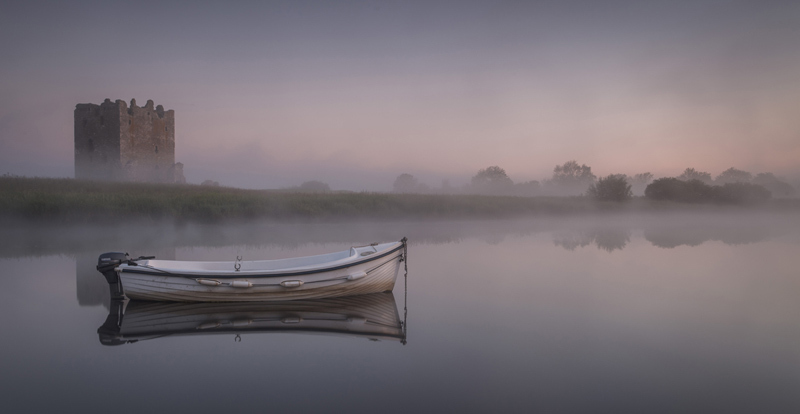 Why do we submit imagery to competitions like Take-a-view, Scottish Landscape Photographer of the Year or Outdoor Photographer of the Year as a few examples? I know Brian Kerr’s work well and he is obviously very passionate about landscapes. 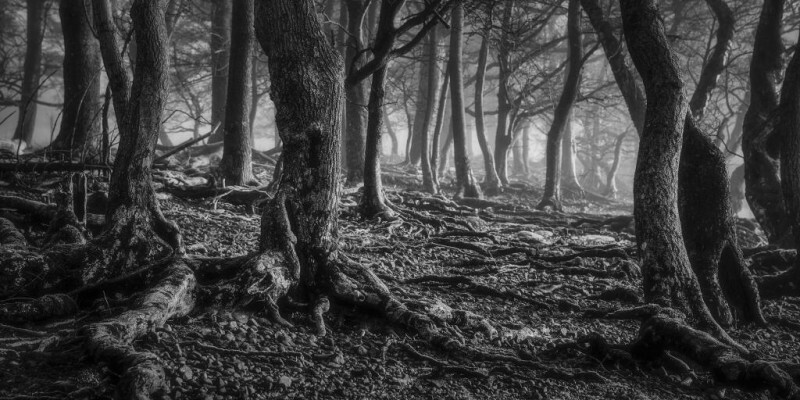 He won the Landscape category in SLPOTY in 2014 with the following image. 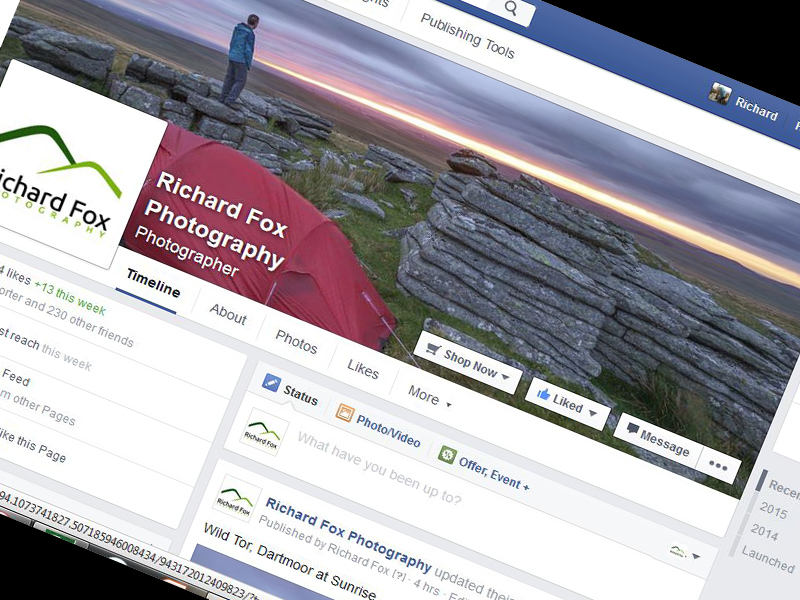 If you work hard to achieve nice images then why should you not enter them in a competition? It’s again a personal preference and for some it’s peer recognition, for some promotion, some a level of achievement perhaps. I think this is a very complex subject. I am probably an overly self-analytical person and I often question my motives. One thing I refuse to do is to shoot images purely to get somewhere in competition. For me submitting entries is a side-line. I do get the feeling that a minority might do, I don’t know for sure, but I get that feeling. Although I believe that’s not a good reason, is it wrong? Many people would say it is but is it? Is it any different to shooting a brief for someone else i.e. the end result is for someone else not you ultimately? We are in a very competitive world regardless of our hobby/work but perhaps we try to run before we can walk. I think as a relative newcomer to the world of photography, we are perhaps too eager to make our mark. It’s human nature I think, but after we gain more experience we tend to slow down and let our work do the talking perhaps? Competitions allow the photographer to be both peer-reviewed (and it’s just someone opinion at the end of the day) and also promoted to more people – that’s kind of how I see it. Some however perhaps see it as a lunch platform to bigger things like winning LOPTY? Is there anything wrong with that? What comes with fame is not always good (not that I know in photography 😉 ). One could get an inflated ego, a perception that your own work is much better than others and perhaps you don’t try so hard any more; a kind of complacency? That would be a sad thing to happen wouldn’t it? Does the End Result Matter? Of course the enjoyment of shooting is paramount. I don’t think the main reason that most landscape photographers go out at say 2.30 am is just for one-upmanship? If one doesn’t have a passion then we are unlikely to succeed, to push ourselves and try to capture those scenes that require a lot of effort. I do however feel there is a lot of competition with some photographers. A little bit can be healthy but too much can be destructive to both parties. Sure we shoot for enjoyment (well most amateurs do) and we strive to improve our goals and techniques. Thus as we improve our methods and work-flow do too. We slow down, take fewer shots, are more patient etc. We reccey locations and go back if we are not satisfied with the conditions or the result. Ultimately then the finished product is important. It is the culmination of all of our efforts from say getting yourself out of your bed early, recceing a location, picking your weather conditions, composing a scene, correct camera settings then finally processing. Surely if any of these are wrong your final shot is affected? If we went out with the idea that the end result didn’t matter would we not then improve? I try to see both sides of an argument and I wanted to put my thoughts on these matters concerning photography. I do feel if we all did the same thing, used the same equipment, same work-flow, same compositional ideas, there would be not style and the photography world would be a very dull place? I feel that we should enjoy what we are doing first and foremost, secondly we should not be bound by technical or work-flow related peer pressure and thirdly consider that other people’s methods are their own. I in the long-term they may change them and be similar to yours ,but even though they are different from your own, it does that make them wrong?